Completing an underground construction project safely, efficiently and in the least amount of time requires a total awareness of the jobsite environment and the unique challenges each job presents. We call that Underground Awareness. And whether it’s the location of a buried utility, the depth and orientation of the drill head, the critical operating parameters of your HDD equipment, or the condition of a buried pipe, the underground construction industry turns to Subsite for the most comprehensive suite of Underground Awareness products available. Subsite HDD Guidance systems can improve the accuracy and efficiency of your bores. 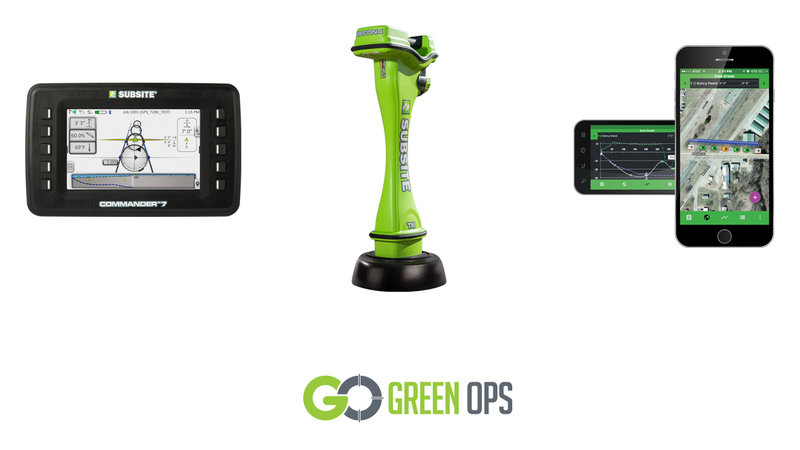 Our exclusive Green Ops™ process leverages modern data-sharing technology to give you a clear plan, more control, and faster reporting for safer, more productive jobs. 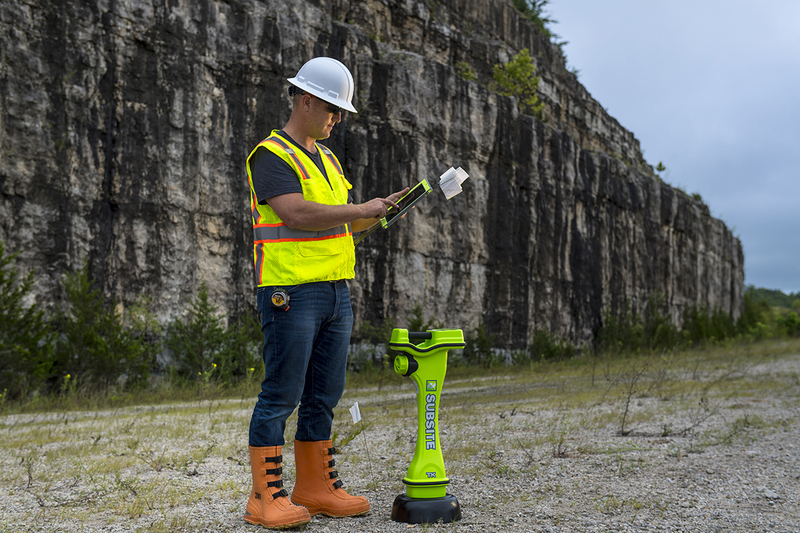 With power, telecom, water and sewer lines crisscrossing jobsites coasts to coast, it’s now more important than ever to know what’s below before you dig. Subsite’s comprehensive line of utility locators and beacons give you accurate results for safer jobsites. Our inspection technologies are ideal for pipelines too small to allow man entry, including water and wastewater collection and conveyance systems. Solutions include CCTV, sonar profiling, 3-D, and point cloud data capture.